LIKE our Facebook page to stay up to date on our latest promotions! There is currently no on-going promotions. Do like our Facebook page for the latest updates. Valid for reservations made on 12 January to 10 February 2019. 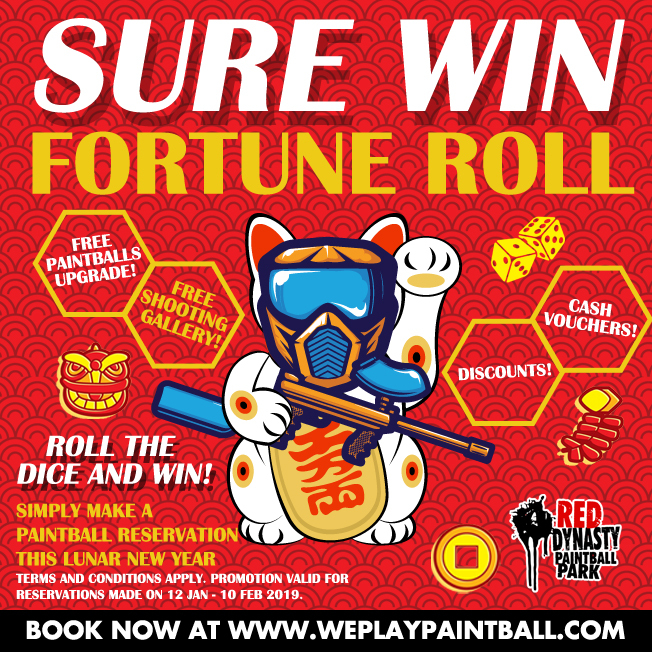 Valid only at Red Dynasty Paintball Park, Turf City (Bukit Timah) and ORTO (Yishun). Valid only with purchase of any paintball package. Valid only for a maximum group size of 29 participants. Not valid with any other promotions, vouchers, discounts or privileges. 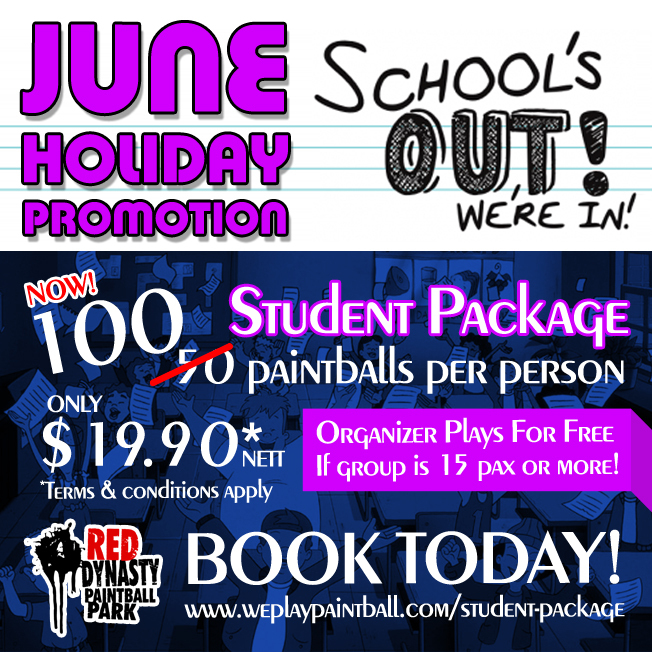 Student Package Free Upgrade to 100 paintballs! Valid from 1 March 2017 to ​31 March 2017. 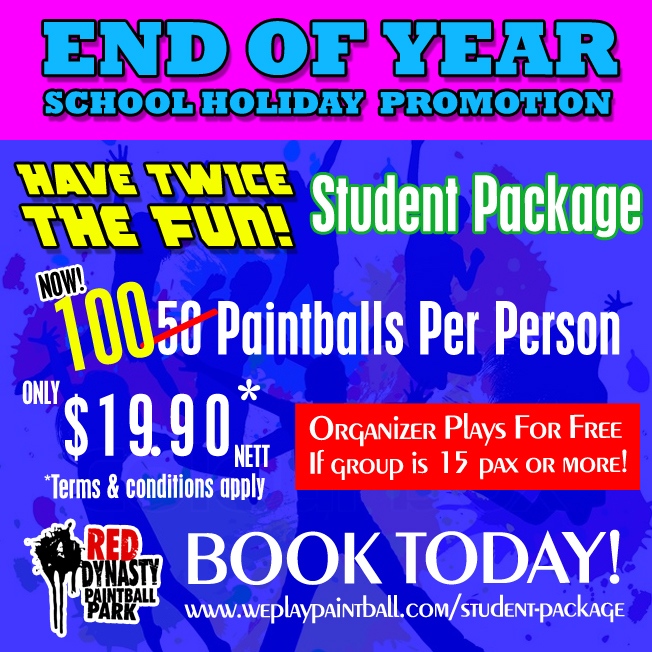 Valid only at Red Dynasty Paintball Park, The Cage Sports Park, Bukit Timah and ORTO, Yishun. A minimum of 10 participants is required to make a booking. Only valid with purchase of Student Package. Valid for Sunday to Thursday only. 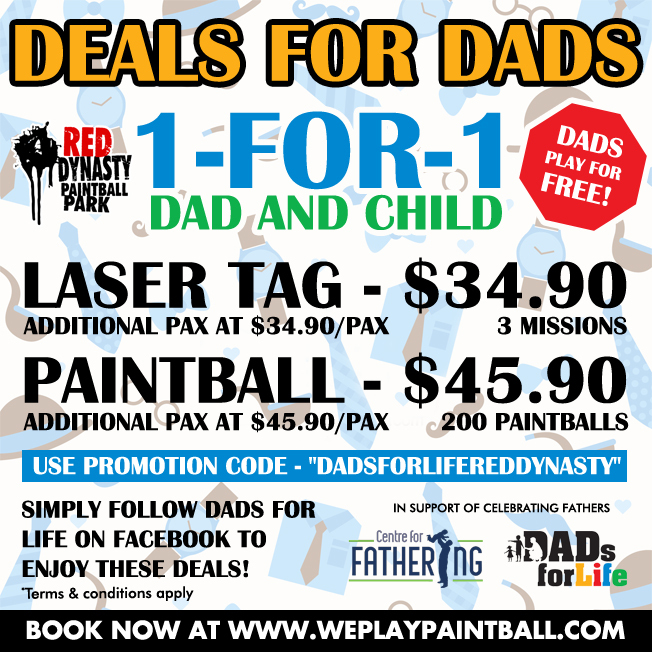 1-For-1 Paintball or Laser Tag, Dad and Child! Valid from 1 June 2018 to 30 June 2018. 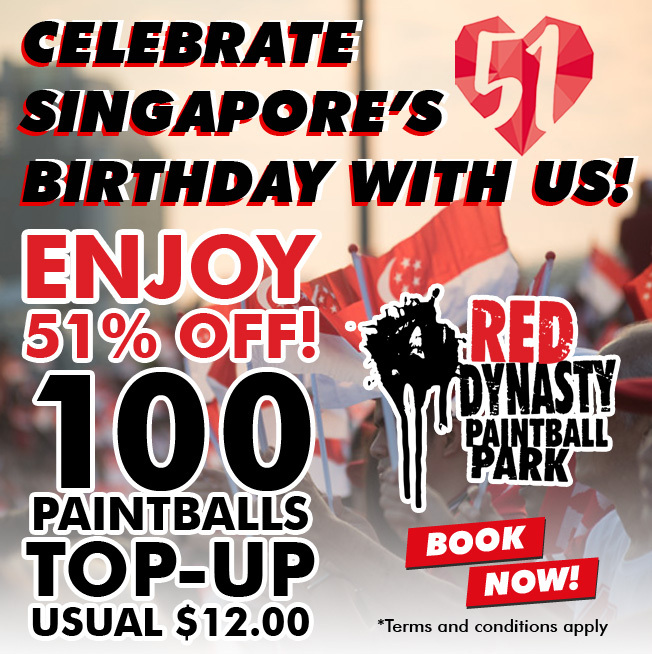 Valid only at Red Dynasty Paintball Park – ORTO (Yishun/Khatib). No walk-in. Call / Email to book offer package at least 2 working days in advance. Dates / times are subjected to availability. Use promotion code – “DadsForLifeRedDynasty”. 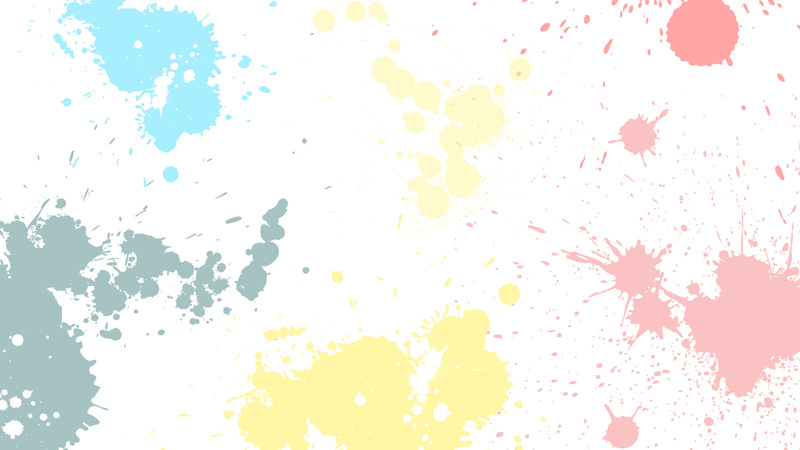 Minimum age requirement – Paintball: 14 years old, Laser Tag: 7 years old. Valid from 26 May 2018 to 24 June 2018. 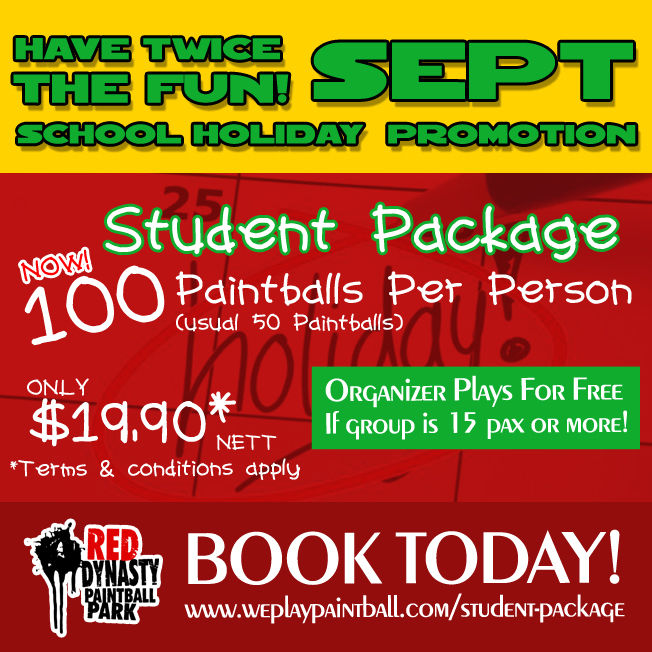 Valid only at Red Dynasty Paintball Park – Turf City (Bukit Timah). Valid from ​5 August 2016 to 9​ August 2016. Valid at all Red Dynasty Paintball Park branches. Only valid with purchase of any paintball package. Valid from 3 September 2018 to 16 September 2018. 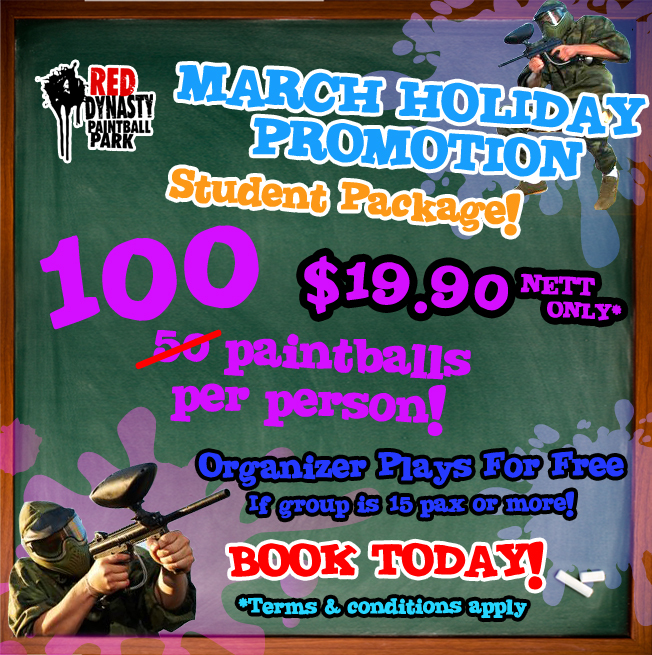 Valid only at Red Dynasty Paintball Park (Bukit Timah). End Of Year School Holiday Promotion! Valid from 17 November 2018 to 31 December 2018.